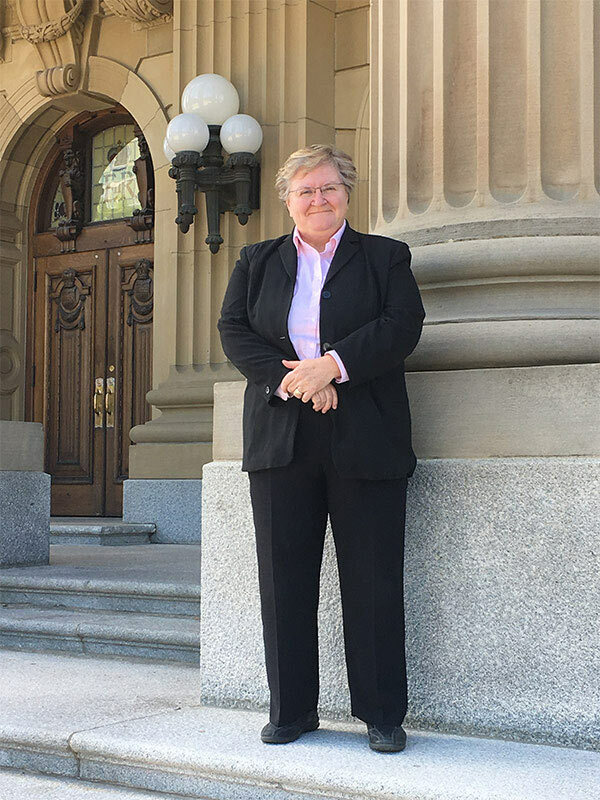 Marianne Ryan was sworn in as Alberta’s ninth Ombudsman and second Public Interest Commissioner in the Alberta Legislature on July 4, 2017. Prior to this appointment, Marianne served as Commanding Officer for the Royal Canadian Mounted Police (RCMP) in Alberta, the culmination of a 35-year career in leadership with the RCMP. There she worked extensively alongside Indigenous Communities, building bridges and seeking improvements to the community partnerships with the RCMP. Since her appointment, Marianne has led operational changes, to prepare for and execute amendments to the Ombudsman Act. These significant changes expanded the office’s jurisdiction to include Alberta’s approximately 350 municipalities as of April 1, 2018. Marianne holds a Bachelor of Arts degree from the University of Western Ontario and resides with her partner and their family in Edmonton.